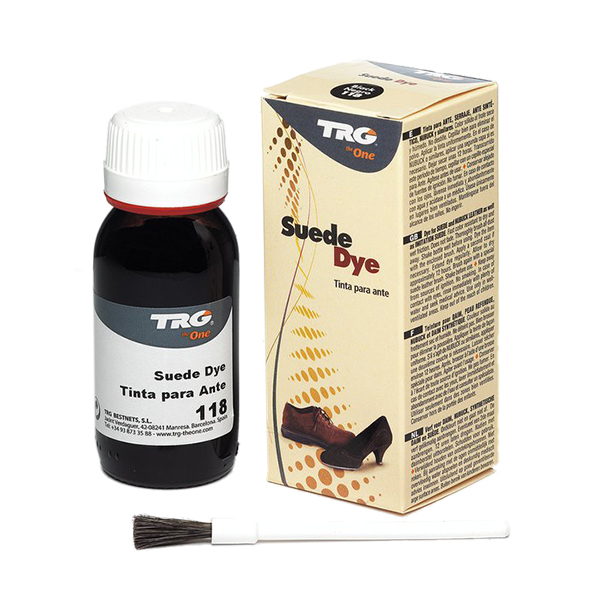 TRG Suede Dye is appropriate for suede and nubuck only. Excellent quality penetrating dye to enhance faded or worn footwear. 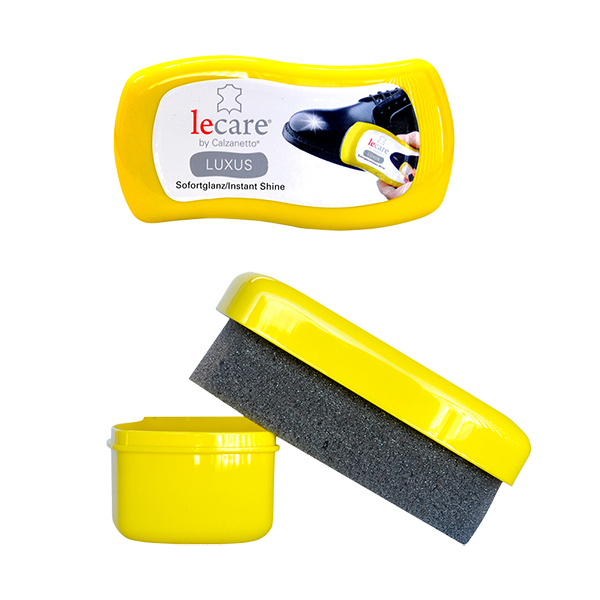 Each 50 ml dye comes with an application brush. Available in 5 colours.